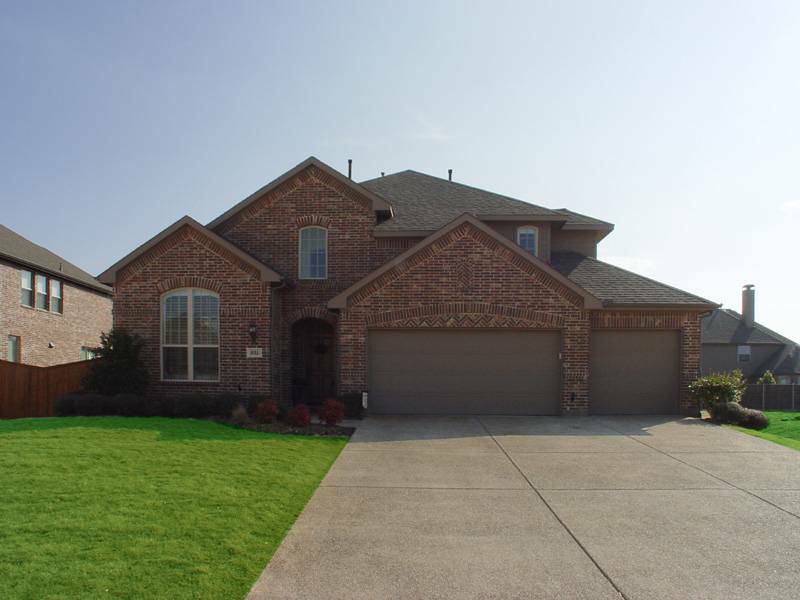 Prosper TX Homes For Sale, Prosper Real Estate, MLS Homes For Sale In Prosper, Prosper ISD, Foreclosed Houses, lots, new homes and subdivisions, and country estate properties - Jeanie Elliott Realtors, ABR, CHMS, SFR, SRES, Broker Specialist in Prosper, Frisco, Dallas, Collin County, and North Texas real estate. In The Sought After, Low $200's to Low $300's Price Range. The Trails Of Prosper & The Lakes Of Prosper, Subdivisions. 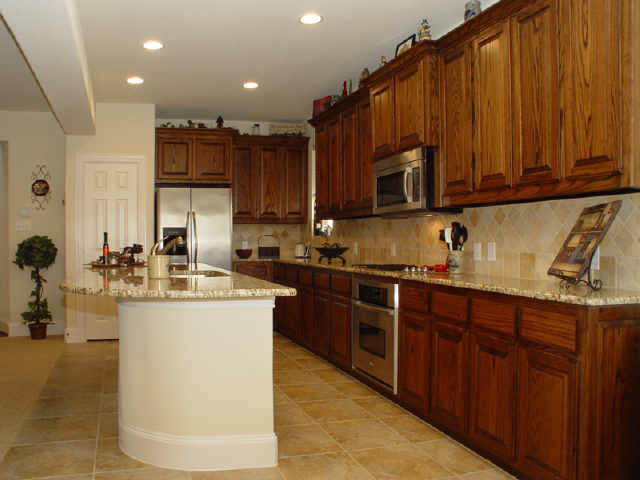 CHMS, Certified Homes Marketing Specialist, As The Sellers Representative. Commuting By Dallas North Tollway, Preston Road And U.S. Hwy 380. Offered In The Low $200's - This One SOLD In Only 45 Days! 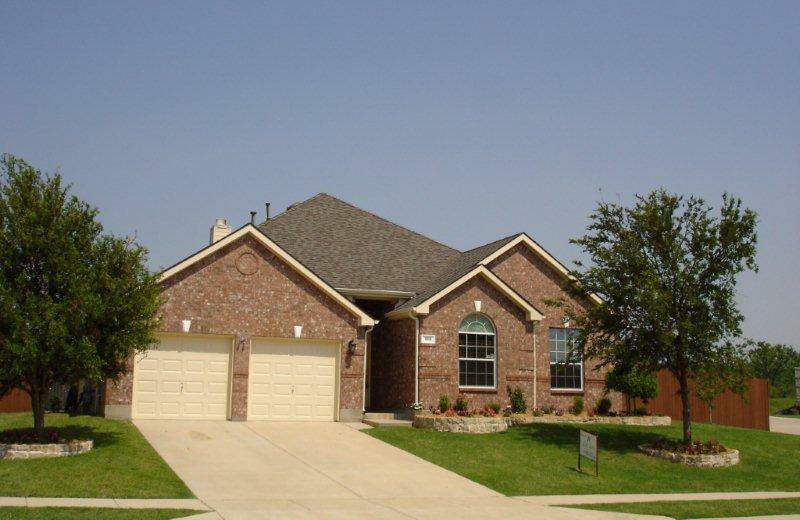 Call Us At 972-612-2277 For Other Homes For Sale In Prosper, TX. 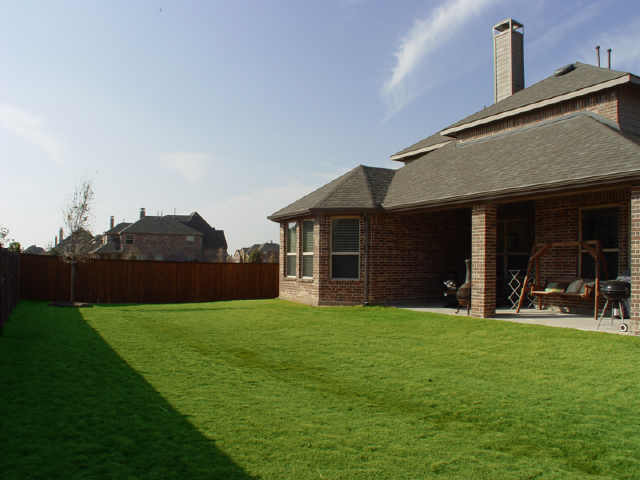 Desirable, Lakes Of Prosper Subdivision, On A One-Quarter Acre Lot. 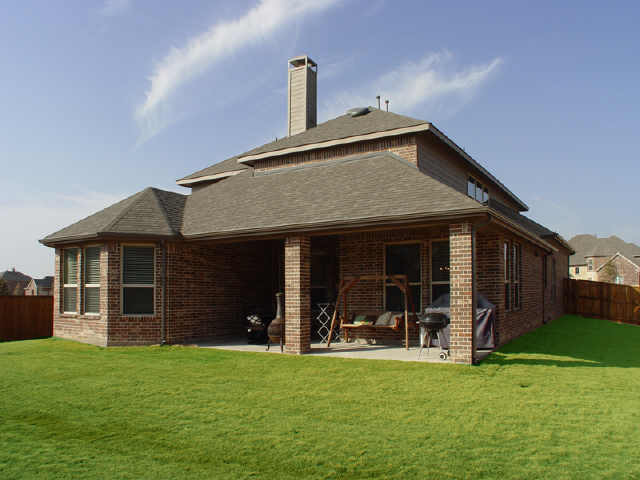 972-612-2277 To See Other Prosper TX Listings Currently For Sale.